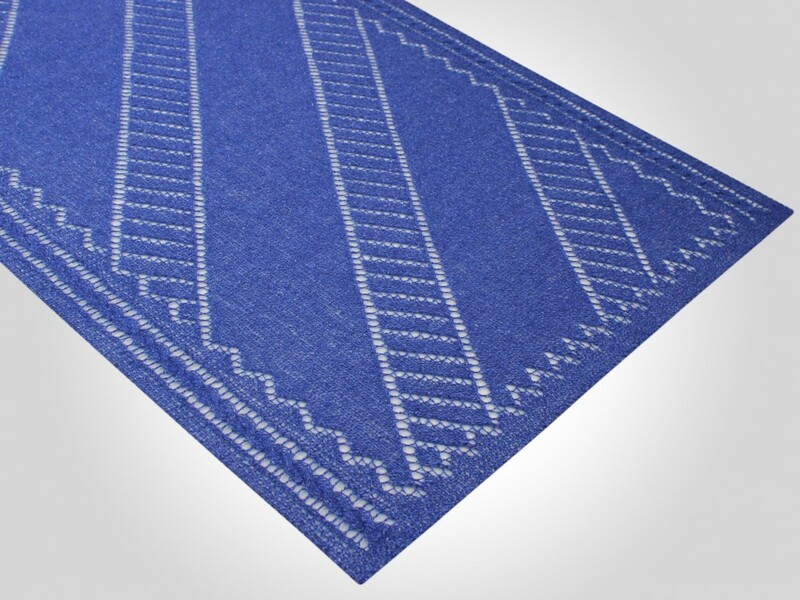 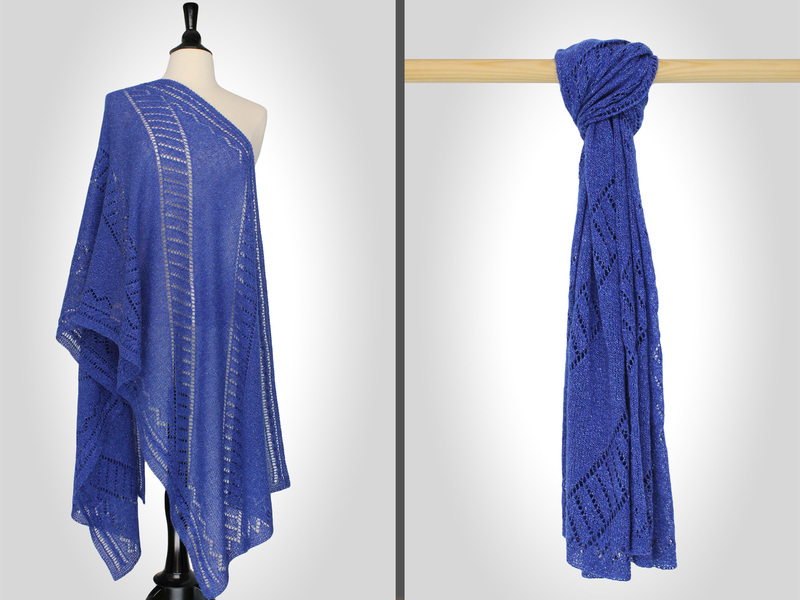 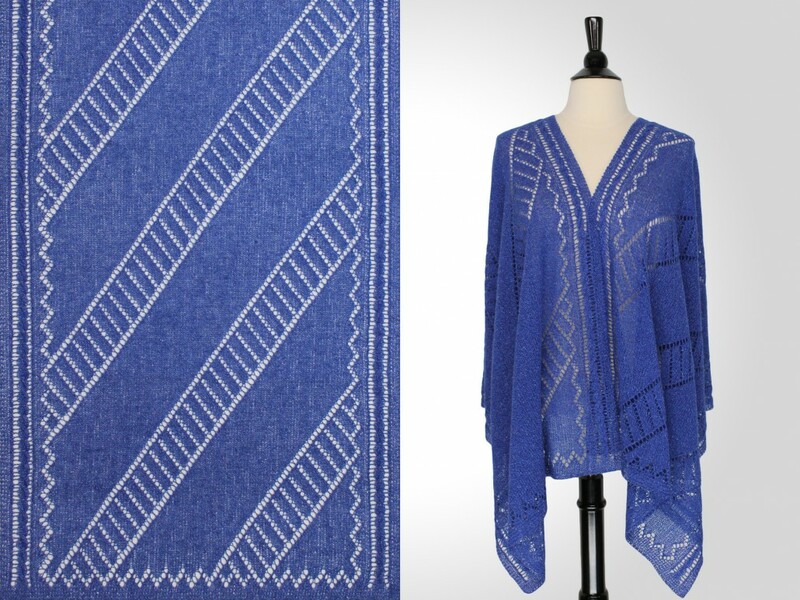 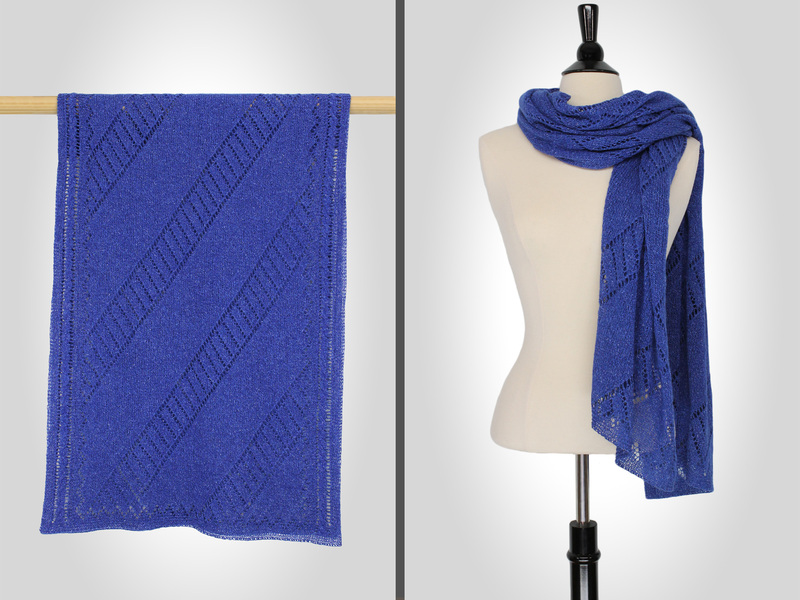 Confidence has everything to do with this high-impact graphic shawl in a brilliant cobalt color. 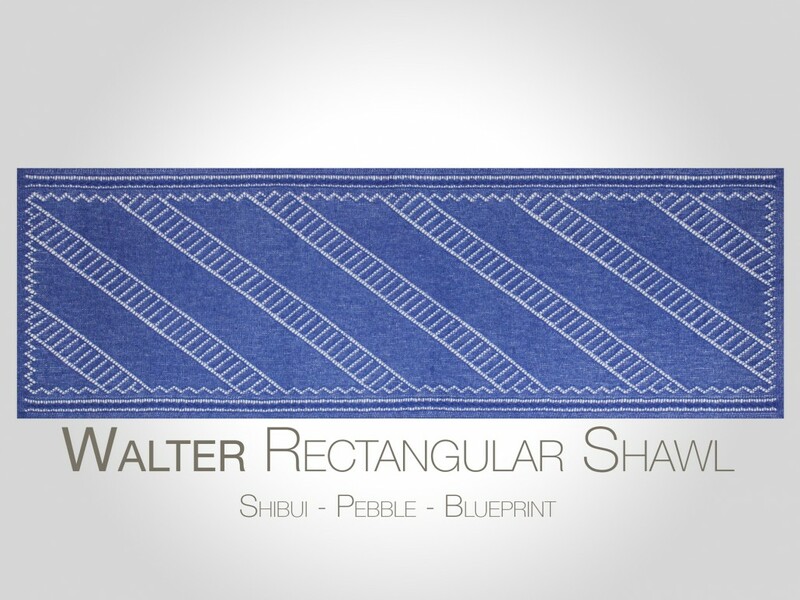 Walter drapes elegantly with a breezy kinetic ease for a casual-chic look. 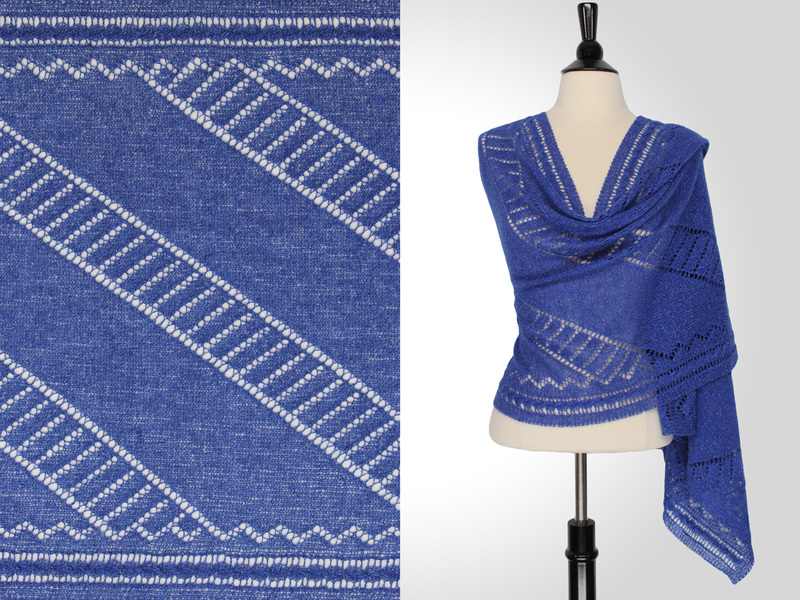 This knitting pattern is also published in Addictive Knitting Shawl Collection 2 (a set of 12 patterns for $19.50 USD) and is also available in SRD N°5 (a set of 4 patterns for $8.00 USD).